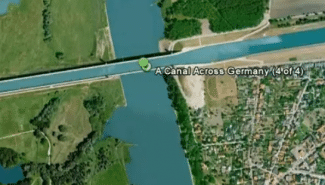 Google Earth can look quite realistic, but here are a few tips to make it look stunningly good. 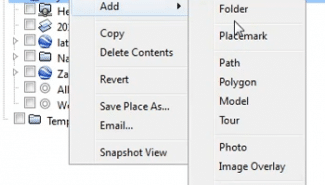 How to manage your “Places” panel in Google Earth. 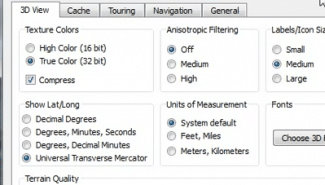 A quick look at the options menu in Google Earth. 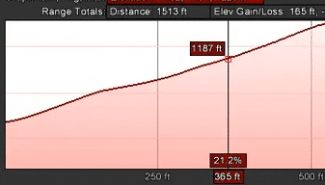 How to use the “elevation profiles” feature that was released in Google Earth 5.2. 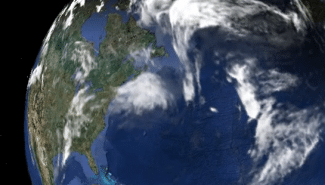 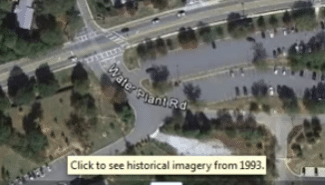 How to use the historical imagery feature in Google Earth. 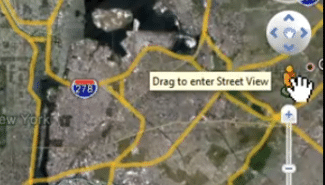 How to use Street View in Google Earth (version 6.0 and higher). 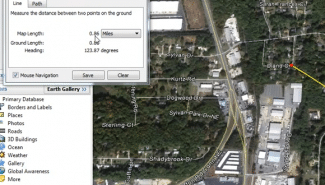 10 different ways you can use Google Earth to learn more about a place.